Isn’t it that when you get a new car or equipment, you feel the need to treat it with care? The same thing goes with a new roof. 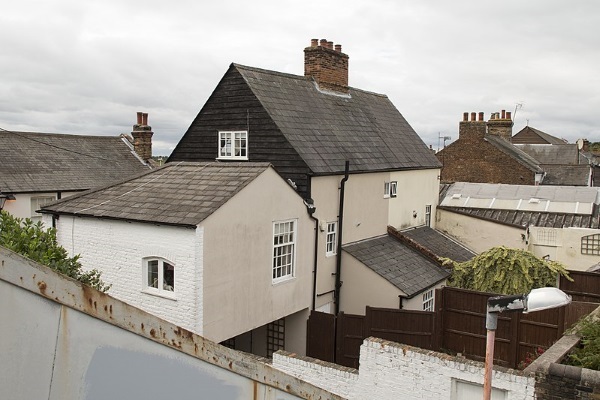 The importance of roof maintenance cannot be understated. But unfortunately, only a few homeowners think about their roof. Little do they realize that without a good roof, their safety and health are at risk. You’ve come across this blog post for two reasons. One, your roof is starting to show signs of failure. Two, you just had a roof installed and are eager to participate in its care. In case you have a different purpose, still, this post is for you. 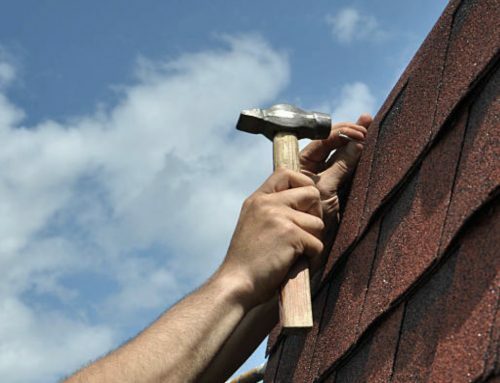 Here, we learn the basic benefits of roof maintenance. Use the information you learn here to your advantage. If you do, you’ll enjoy a roof that lasts many years and gives you peace of mind. Let’s get started. They say that a roof increases the curb appeal of a property by 40%. 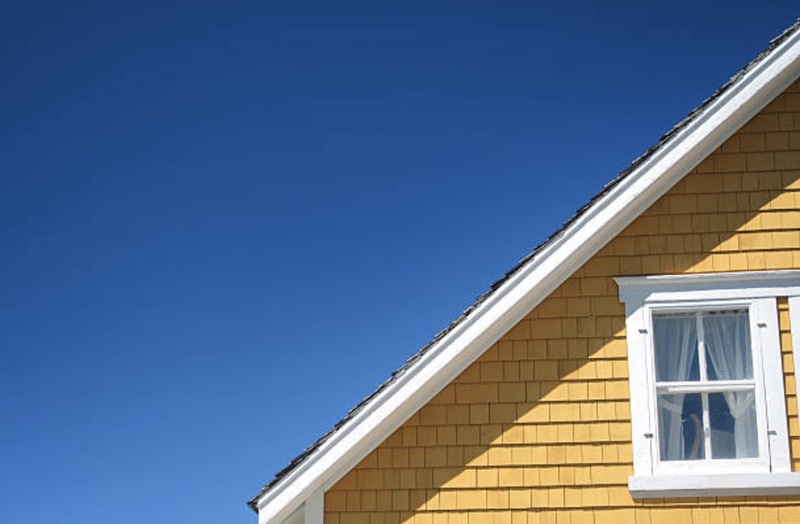 Instead of getting a replacement every time, a simple way to boost your home’s appearance is to maintain the roof. A roof is more than a necessity. It’s a feature that makes your home attractive, creating a positive impression on your visitors. 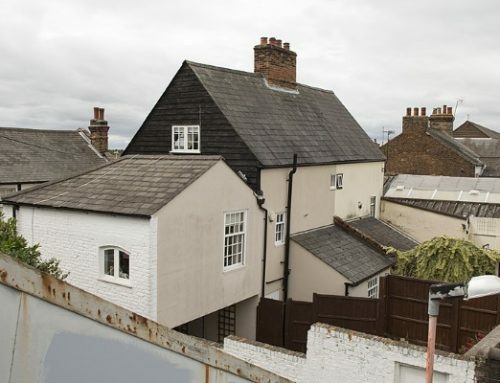 Look out for problems that take a toll on your roof’s appearance. Such include black streaks caused by algae, plant growth, and curling shingles. Make sure you report these signs to your roofing contractor. Conducting inspections at least twice a year or immediately after a storm identifies early damage. 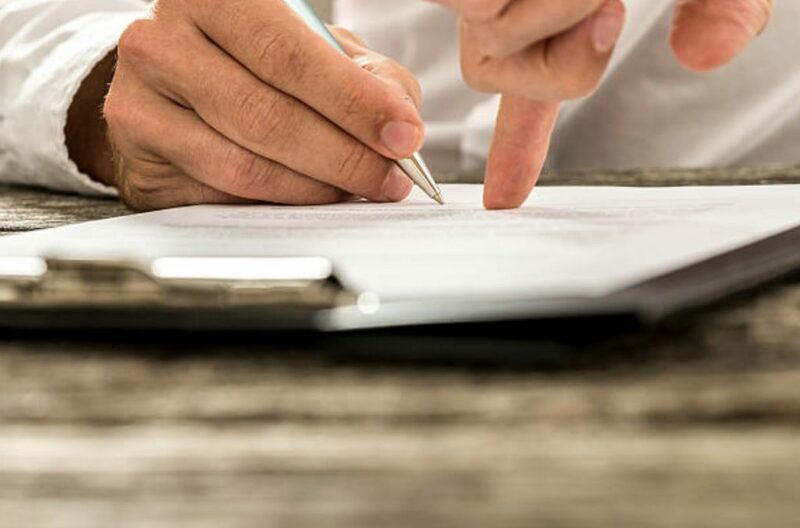 Without inspections, you can just imagine paying hundreds of thousands of dollars on a roof tear off – all because of a tiny issue that got bigger. 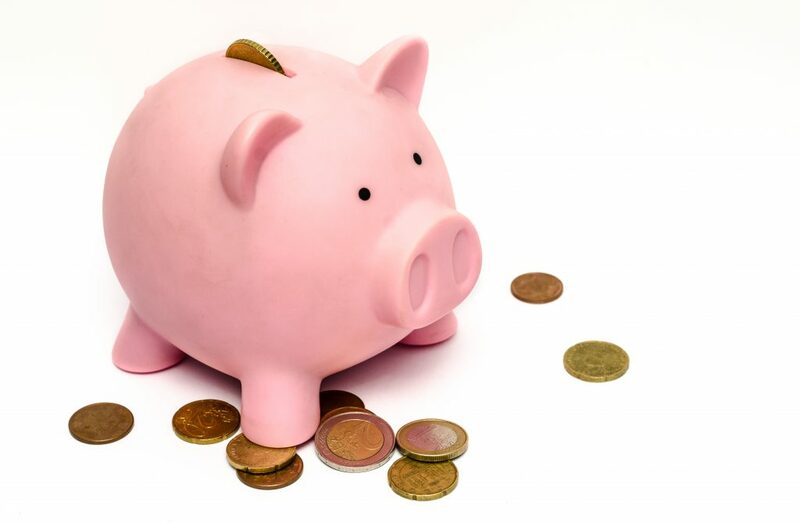 Many homeowners tell us that they have no budget for preventive maintenance. While you pay a larger sum of money upfront for quick roofing fixes, in the long run, the benefits will outweigh the costs. If you work from home, investing in roofing care boosts your comfort. This translates to higher productivity. A roof replacement is a capital expense. That said, it’s always a smart idea to prevent any form of damage in order to maximize its lifespan. 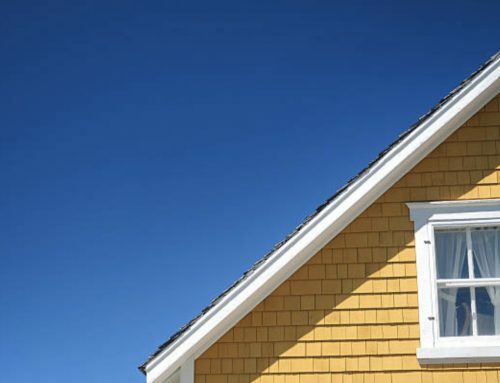 The methods you use to maintain your roof varies slightly depending on its material. 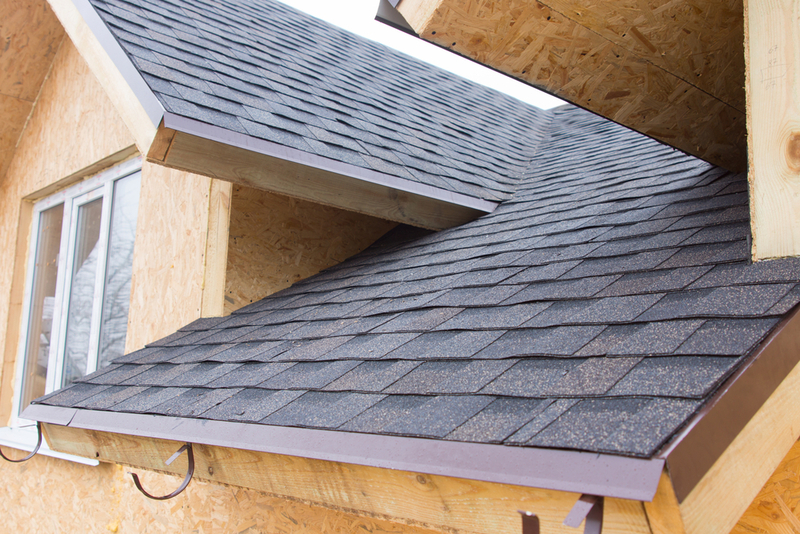 Each roofing material has its own share of potential problems. For example, asphalt shingles are prone to buckling and curling. These issues don’t occur on metal roofs and clay tiles. 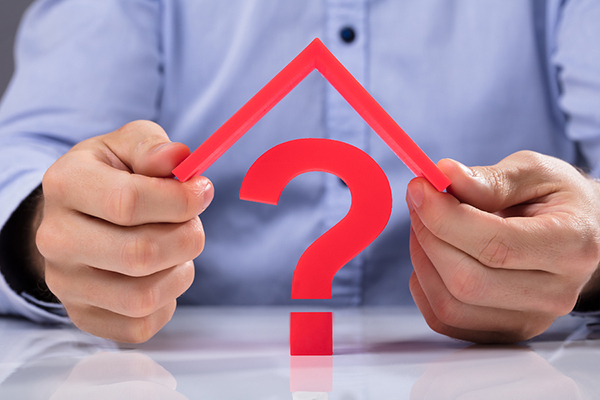 The benefit of understanding what your roof is made of allows you to care for it better. Consider other characteristics such as pitch, color, and average lifespan. The simplest way for you to maintain your roof and prolong its service life is this: Pay attention to signs of roof damage and call a professional roofing contractor to confirm them. 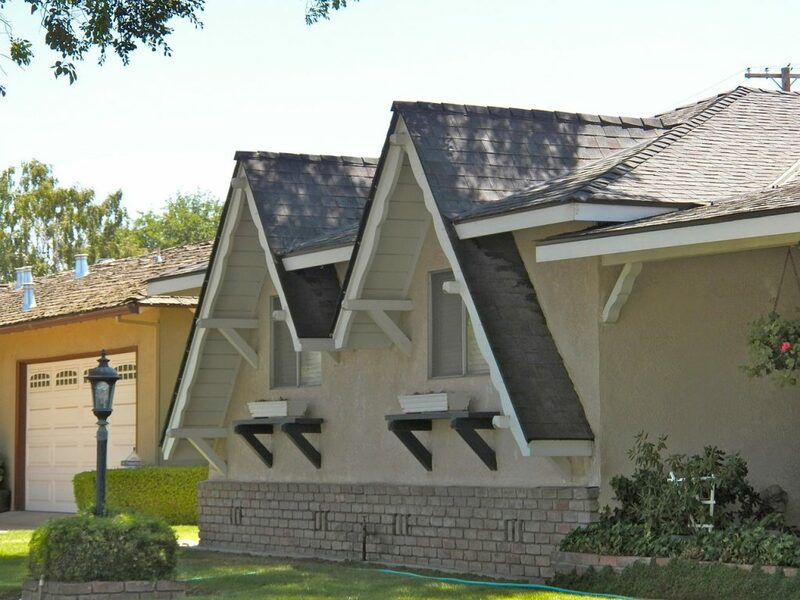 Leaks are the most common reasons why homeowners approach roofers. 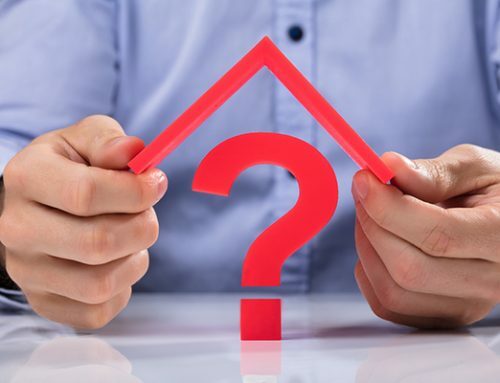 How do you know that your roof is leaking? Watch out for stains on your walls. You’ll see water trickling when it rains. 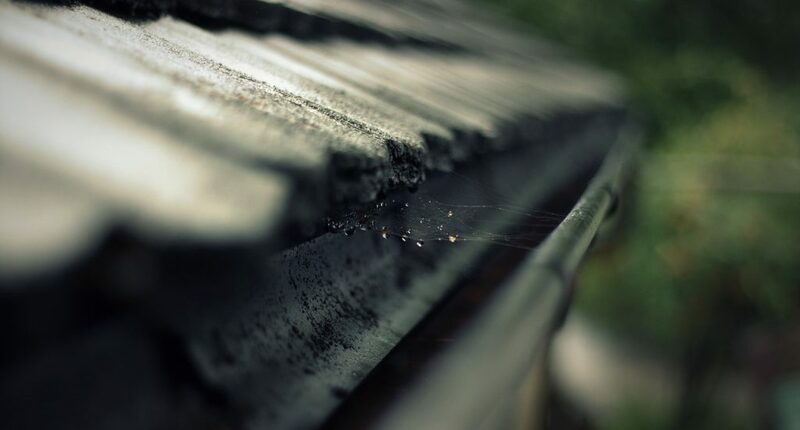 Several factors cause leaks such as age, the buildup of debris, poor gutter rainwater drainage, and missing shingles. While a small leak may seem like a minor issue to you, it has serious consequences. Once water enters your home, it creates an environment that’s conducive to mold and pests. Other consequences include damaged insulation, fire hazards, and a weakened foundation. 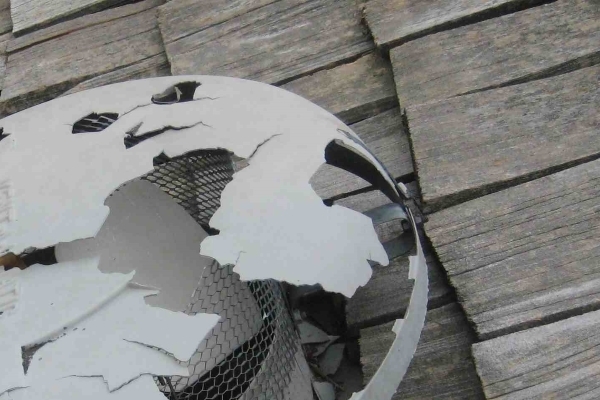 To date, many roofs installed on homes contain non-biodegradable and harmful materials. Year after year, damaged roofs end up in landfills. 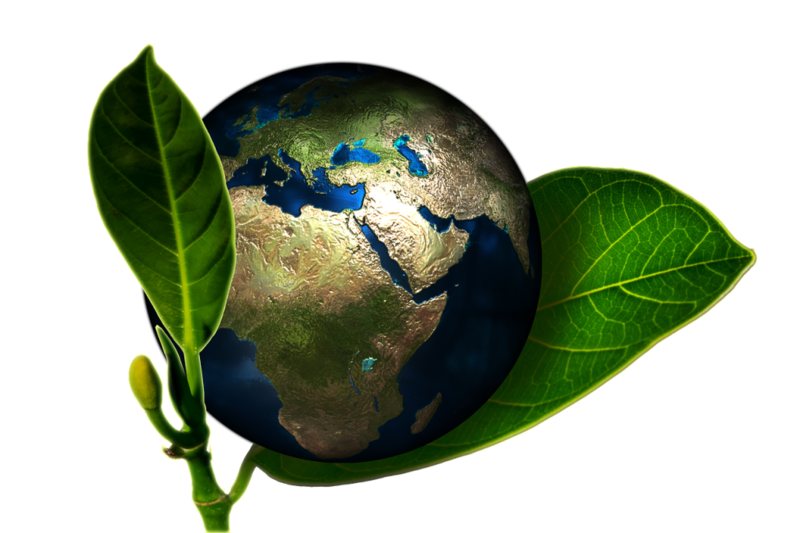 This has a considerable impact on the environment. 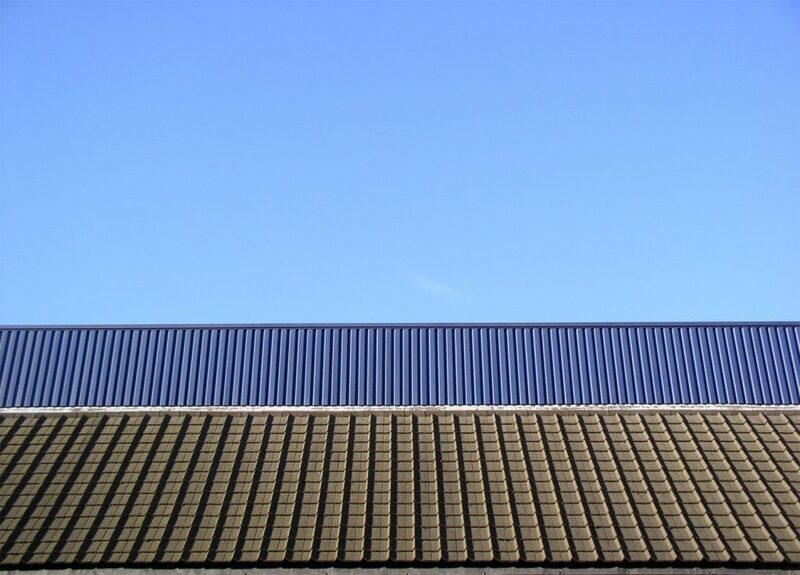 By keeping your existing roof in tip-top shape, you’re saving the planet by not getting it replaced anytime soon. Here’s a clear example: Let’s say you called in a contractor for an inspection. He found out that you had missing shingles which caused your cooling bills to skyrocket. If you’re not aware, air conditioners release HFCs (hydrofluorocarbons) that contribute to global warming. 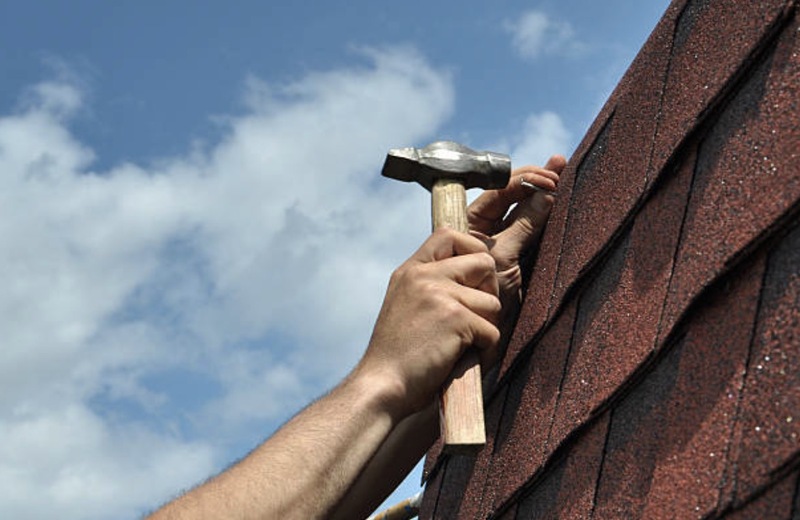 As soon as the contractor replaces those missing shingles, your energy problem resolves. Now, your AC wouldn’t have to work harder. 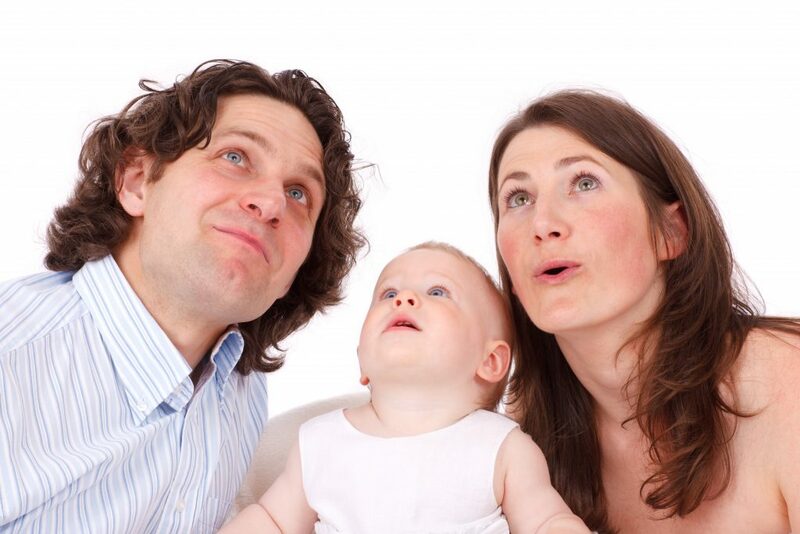 To live in a home with healthy inhabitants, never put aside the importance of roof maintenance. We mentioned that preventive maintenance keeps leaks at bay. Unresolved leaks encourage toxic mold to grow. Toxic mold reduces lung function and causes neurologic problems. Many manufacturers require that you maintain your roof to preserve its warranty. So, whenever your roof leaks or sustains other forms of damage, address them as soon as possible. Document the roof maintenance so that the manufacturer honors your warranty. 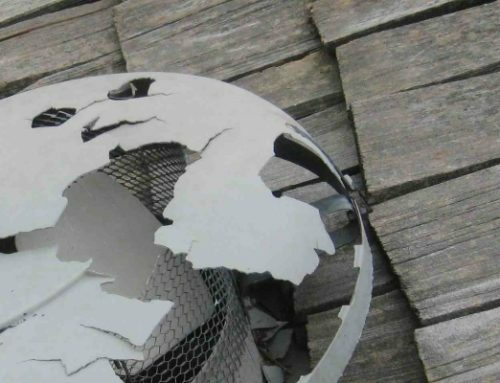 Warranties may not matter to you now but they will in case of severe roofing damage. That’s the time you’ll realize the importance of roof maintenance. Small roofing problems get bigger sooner than you’d expect without regular maintenance in place. Maintenance boosts your property’s appeal, translates to higher savings, protects the environment, and more. Regardless of the benefit of prompt maintenance you’re after, surely, you’ll be able to live in your home feeling happier with a sound roof. And that is the importance of roof maintenance.